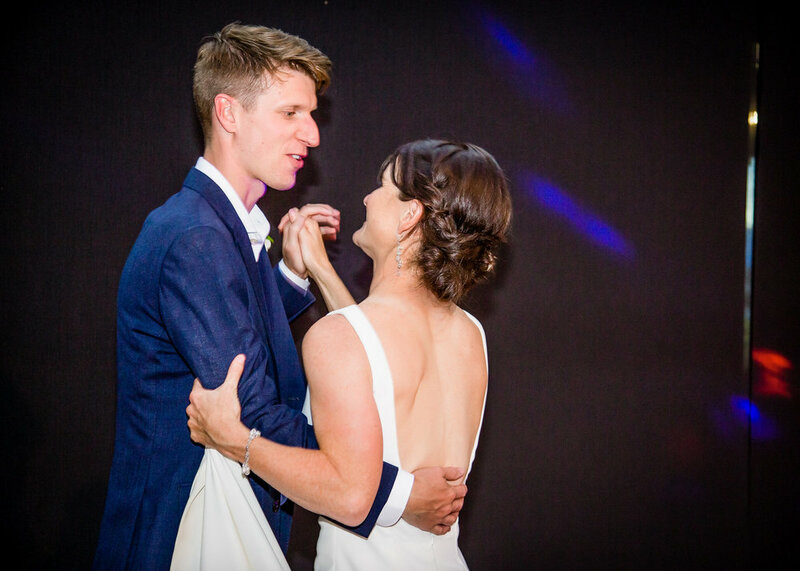 Georgie & Hamish were married at Edgewater Resort on January 26th 2019. 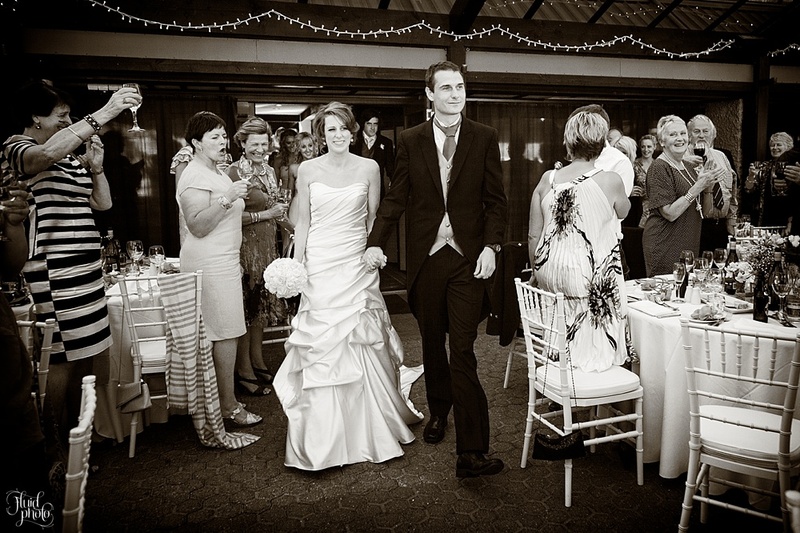 I was originally contacted by Georgie’s super sister Vicki, who helped organise the wedding for her. On the day itself it was extremely windy, so much so that the archway for the ceremony took off before the groom had even taken position! Nothing fazed this relaxed couple though and they had a lovely ceremony. A wonderful highlight was Vicki’s children Robert & Abigail singing a song for the newly wedding couple. Just gorgeous! I took the couple away to the park and the shores of Lake Wanaka for some portrait photos. The wind made for some very dramatic photos to say the least! The evening was spent with the couple enjoying dinner with their guests, some fantastic speeches and then so much dancing after Georgie & Hamish’s first dance. Robert even performed a song with the musicians The Hamiltones! 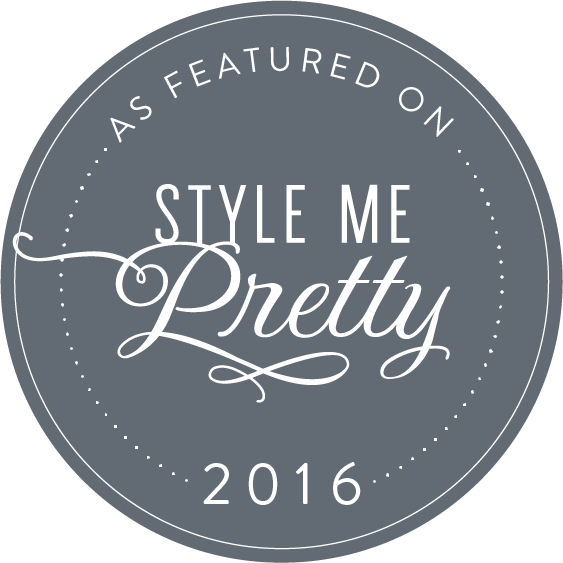 I can’t wait to share more of their gorgeous wedding on the blog. 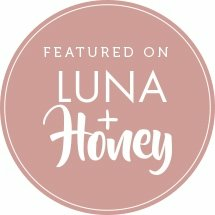 Renee & Andrew (aka Lanky!) 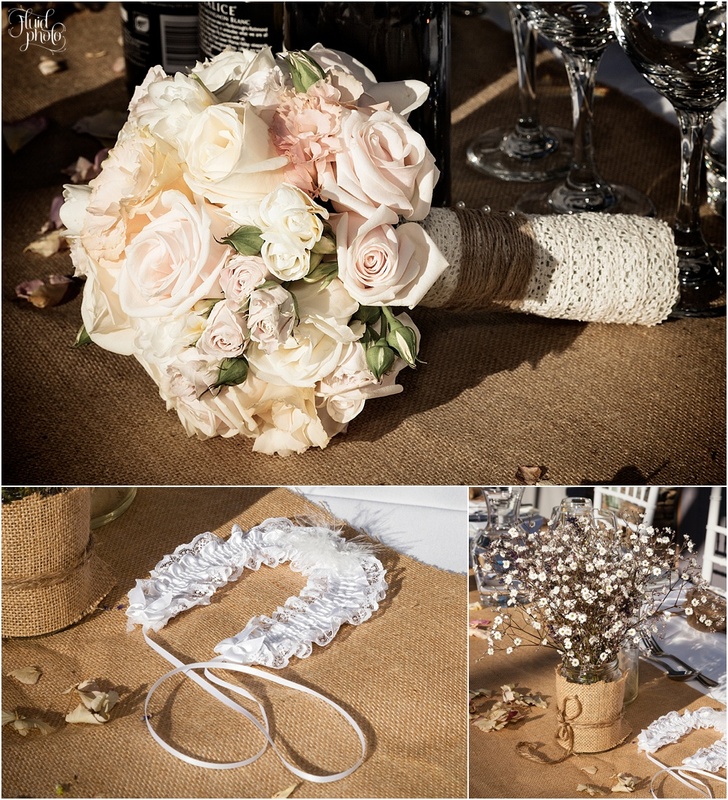 had the most beautiful Spring wedding at Edgewater in Wanaka. 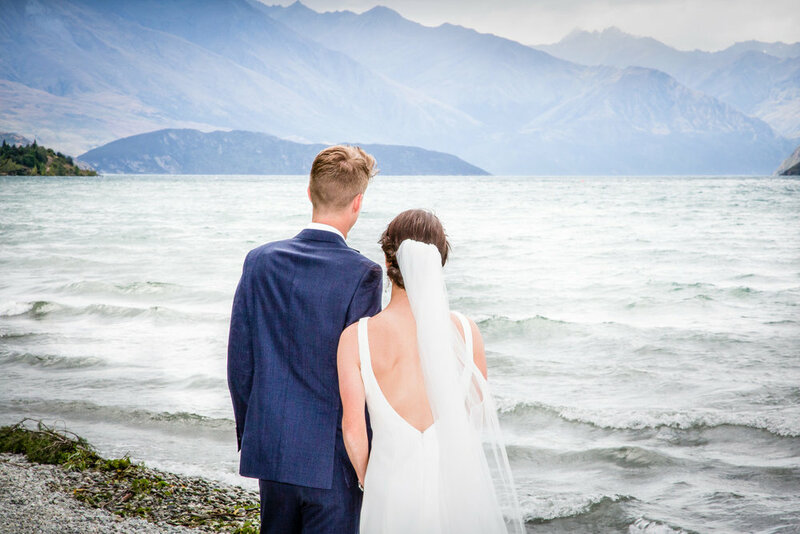 Renee had always loved Wanaka for its amazing scenery and laid-back vibes and with the added bonus of snow for their location photos it was the perfect destination. 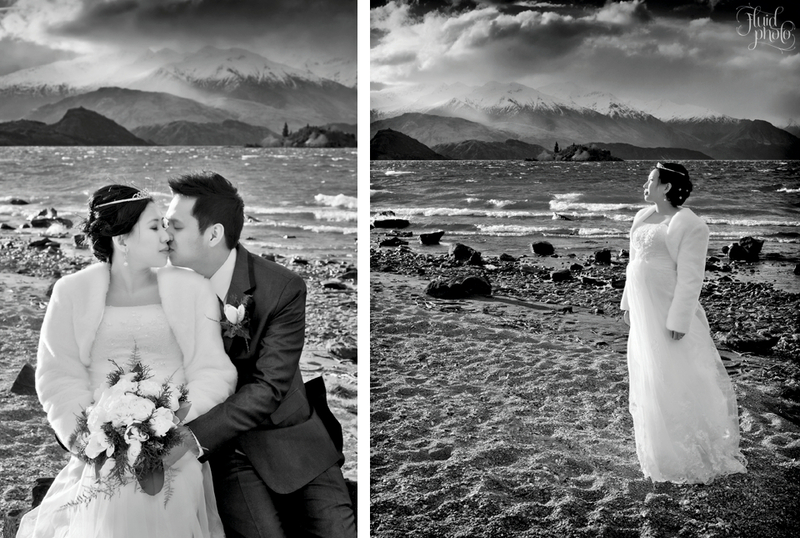 It was certainly a dramatic day weather-wise for Rachel & Chris’ windy wedding at Edgewater! Looming storm clouds were on the agenda but nothing at all phased this gorgeous laid back couple with their special day. Susie & Conrad were married on one of windiest afternoons I've experienced, but that didn't get in the way of making it a perfect wedding. 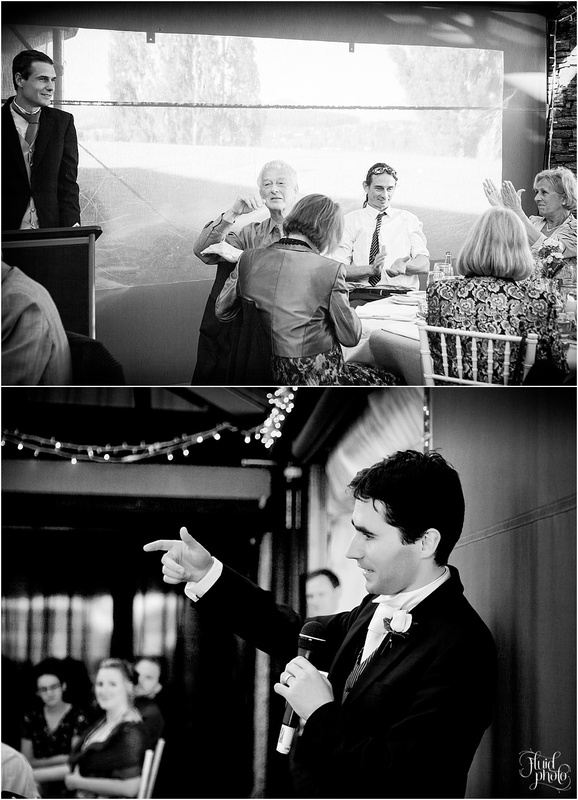 Following on from an epic location for photos thanks to Wanaka Helicopters (see part one of their story here), we returned to Edgewater Resort for the reception for speeches and the wedding banquet. Since the wind died down at dusk the wedding party was happy to be kidnapped from their guests for a while longer for some more photos in the fabulous evening light. On our return Susie and Conrad had their first dance, quickly followed by all their guests joining in for lots of dancing and celebration. What an amazing day which I was very honoured to have shared. 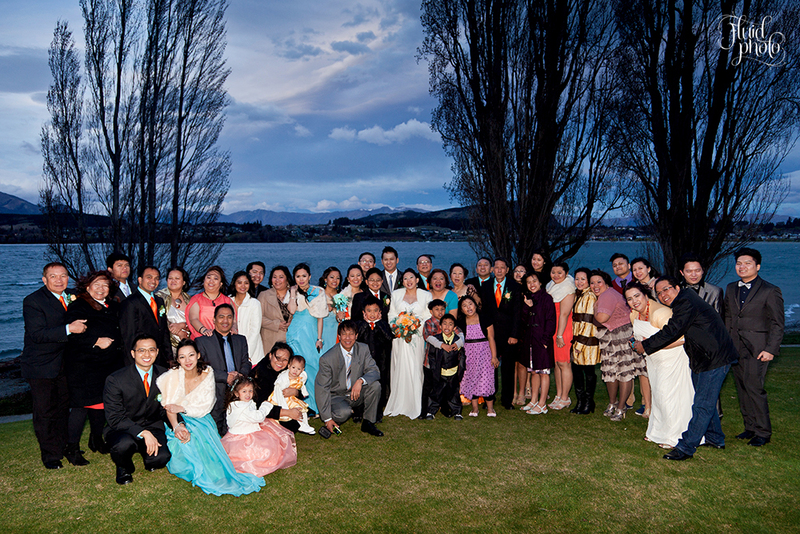 Rachael and Leo had a wonderful Spring wedding in Wanaka early in September. 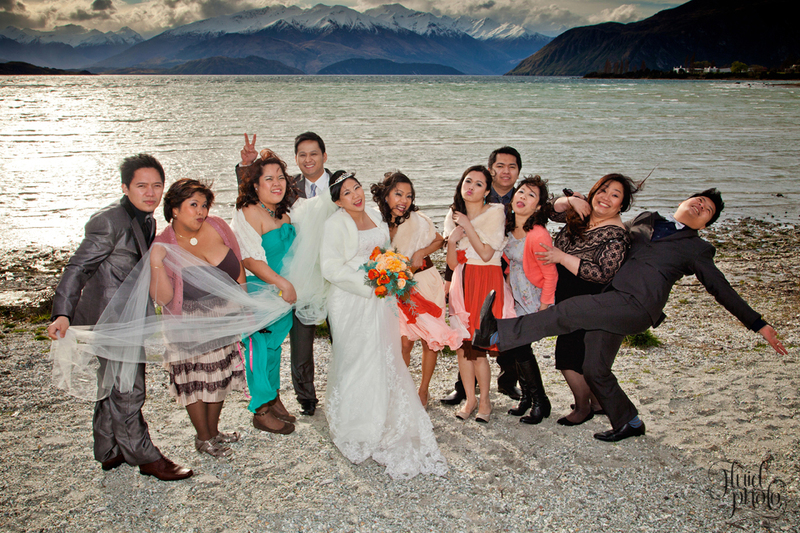 A gorgeous Filipino couple who met and live in Wellington, Rachael and Leo wanted to marry in a place that offered a glorious backdrop of snow mountains and magnificent lake. Wanaka is the perfect location for all this and more. Despite the extremely blustery 63km/hour wind for taking location photos along the shores of Lake Wanaka, Rachael and Leo failed to let the weather get the better of them that afternoon. The result is some rather magical images (below) as I'm sure you'll agree. 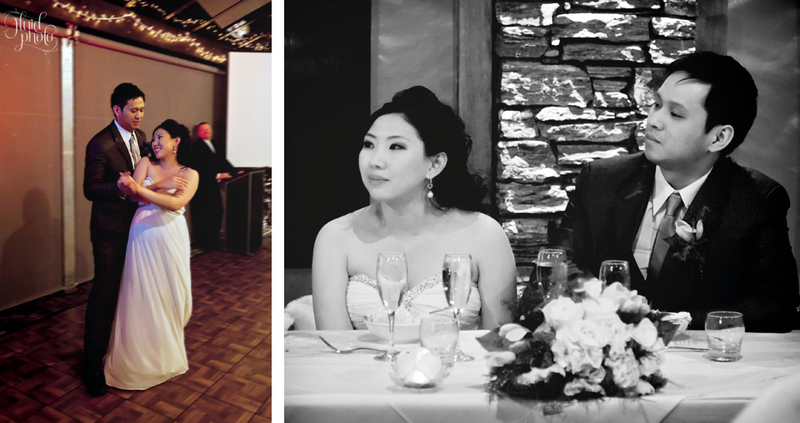 The fun and joyful reception held at Edgewater Resort that evening was filled with laughter and many games. I have no doubt the celebrations continued long into the night after I left! Matt from Inlight did a sterling job as ever with the lighting for the evening. Getting ready and the ceremony photos can be seen here. Rachael and Leo had a wonderful wedding early in September. 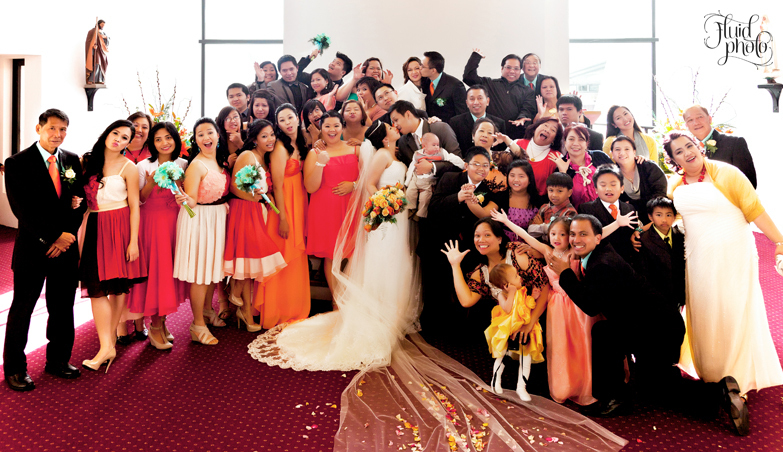 A gorgeous Filipino couple who met and live in Wellington, Rachael and Leo wanted to marry in a place that offered a glorious backdrop of snow mountains and magnificent lake. Wanaka is the perfect location for all this and more. Friends and family travelled from all over the world to share their special day, and even the extremely blustery weather (63km/hour wind later on in the afternoon!) failed to dampen any of the laughter and joy of the celebration. Here are some images from the ladies getting ready at Edgewater Resort as well as the gents, followed by their ceremony at the Holy Family Church. 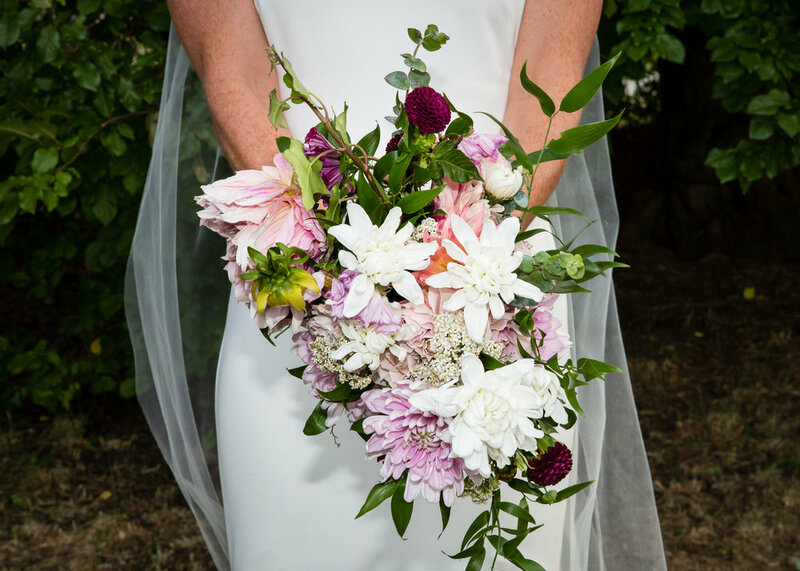 The amazing flowers were by Crimson Design - Fabulous Floristry. Location photos and the reception photos can be seen here.